The monkeys traditionally live in forests in Nigeria, Cameroon and Equatorial Guinea – but have suffered from poaching and loss of habitat. 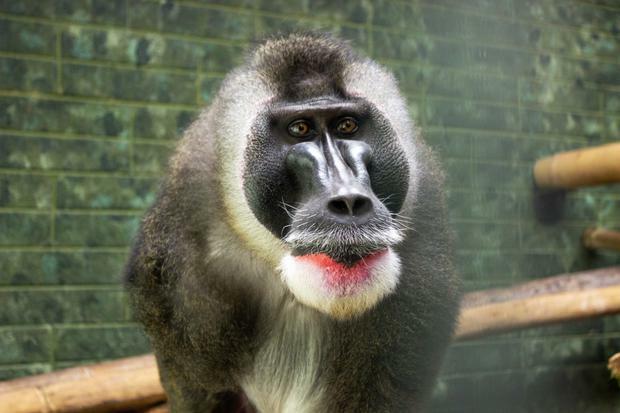 The east Cork park – famous for its endangered species breeding programmes – unveiled the arrival of a pair of Drill monkeys as part of an international programme to save the animal which is closely related to both baboons and mandrills. 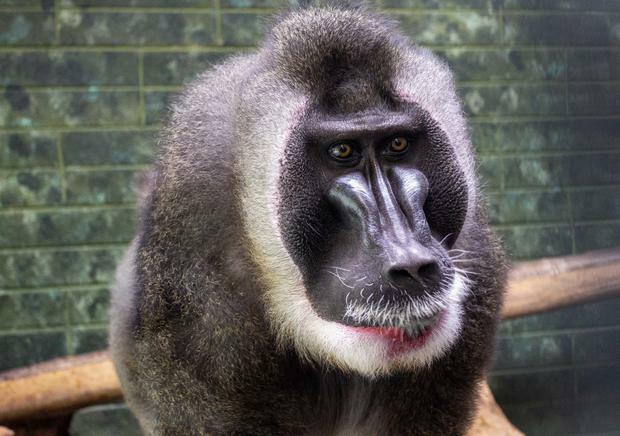 Drill monkeys rank as one of the world’s most endangered mammal species and have been listed as top conservation priority for all African primates. House’ at Fota having arrived at the wildlife park almost six weeks ago. 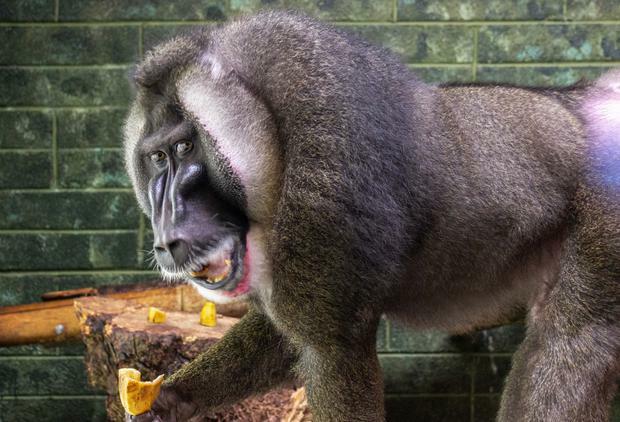 The viewing structure has now been opened to the public – and Fota bosses believe the Drill monkeys will prove as popular an attraction as the cheetahs, lemurs, bison, giraffes, red pandas, rhinos and tigers which have made the wildlife park one of Ireland’s top tourist destinations. More than 50pc of Fota’s visitors are now tourists with the park helping deliver a €150m annual boost to the local economy. “Currently this stunning looking pair of Drills are adapting really well, and their transfer and arrival couldn’t have gone any better really,” she said.